For faster, safer and tastier cooking experience. 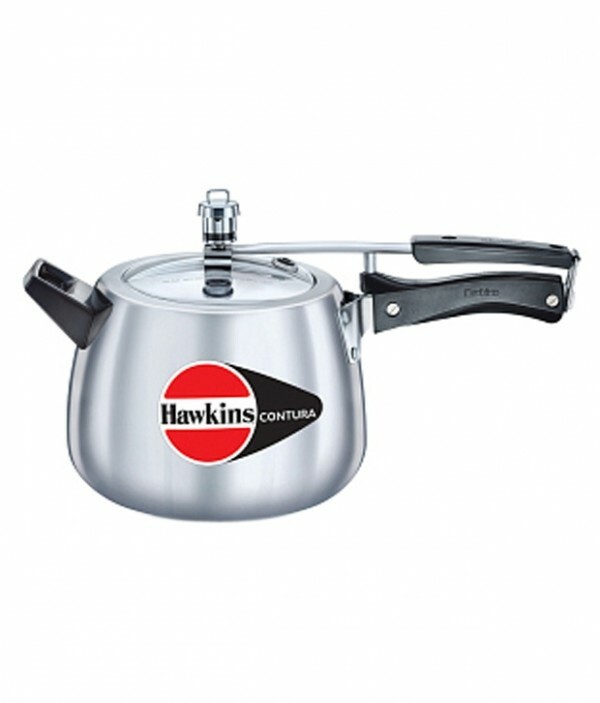 Hawkins pressure cooker reduces normal cooking time without imparting the taste of food. Moreover, it saves fuel and time giving you pleasant cooking experience in your kitchen. Pressure cooking or steam cooking which needs higher temperature preserves flavour, nutrients, colour and texture of the food giving you more hygienic savoring on your plate. Hawkins has sold over 48 million pressure cookers worldwide. Today, it makes 57 different models of pressure cookers in 10 different types. All Hawkins pressure cookers are listed by Underwriters Laboratories Inc., USA, a not-for-profit institution testing products for public safety.